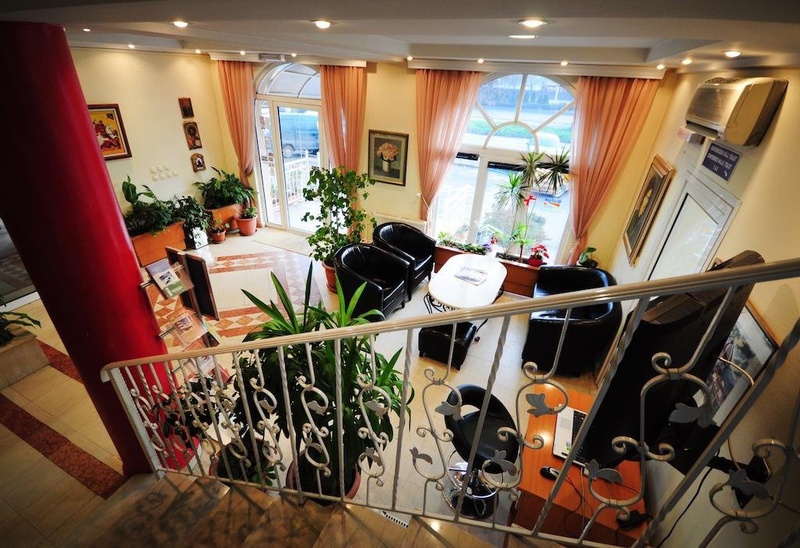 This property is located in Skopje. 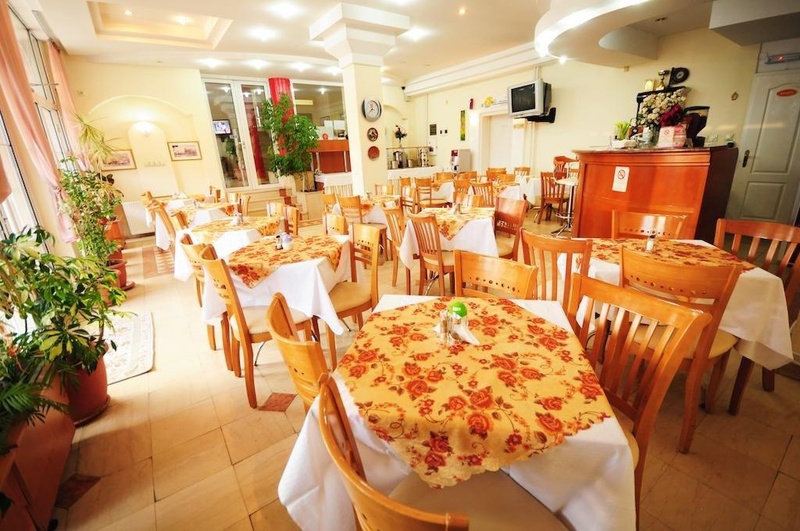 The establishment is located close to the city centre, as well as a wealth of attractions in the area. 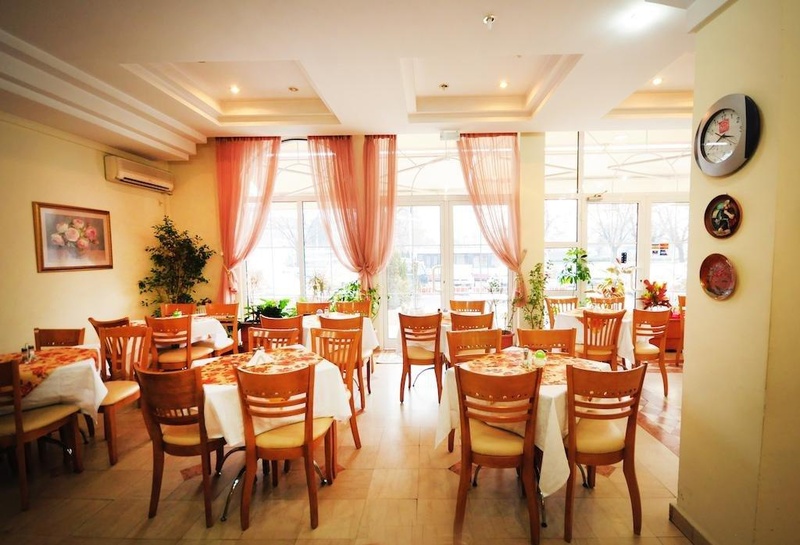 Guests will find themselves just a short distance away from the University of St. Cyril and Methodius, the City Hospital, and Alexander the Great Airport. This wonderful property is perfect for business and leisure travellers visiting the area. The guest accommodation options are superbly designed, featuring individual designs and a serene ambience. The accommodation options are well equipped with modern conveniences, for the utmost in comfort. Guests are assured of a comfortable, enjoyable stay at this establishment. Room needs to be improved. Fantastic service. Great location.